Every Spring semester these concerts would be hosted in the Lucille Little Fine Arts Library in the John Jacob Niles Gallery. A small room completely veneered with wood wall and floor, and decorated with artifacts, quilts, and rustic doors which must have been salvaged from somewhere here in Kentucky. Each Spring the concerts have a certain genre relating to music in Kentucky. Sometimes bluegrass music is the genre or maybe traditional folk music. Musicians are invited from all over the state and Appalachian region. A few people I have seen here are the Red State Ramblers, a Sacred Harp Choir, Lee Sexton, Rich Kirby, Don Pedi, and Cari Norris just to name a few. These people are preserving the traditional Appalachian music and its style. Recently folk music has seemed to pop up around me lately. 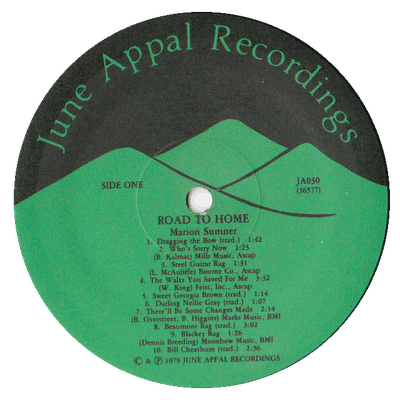 A few days ago I found some folk records recorded by June Appal, which is a recording school in Whitesburg, KY underneath Appalshop, an arts education in Appalachia. The radio station, WMMTFM Mountain Community Radio in Whitesburg coordinates with Appalshop. The records I found were of Buell Kazee, who’s songs are from religious roots and the songs of Wry Straw. These are some very interesting recordings. They will really bring you back to Appalachian roots. It was even surprising that several of these songs were very Celtic sounding, which is only proof of the heritage that the Appalachians brought over from England, Ireland, and Scotland. However, Appalachian music was also influenced by traditional religious songs, African music, and also Native American culture. When listening to this type of music, you will find very antiquated music that seems straight out of Britain, and you will also find music of ‘modern’ times about Indians, the Civil War, and about coal mining. Later in the week my mom and I headed to CD Central to listen to an in-store concert featuring Daniel Martin Moore and Joan Shelley, who have just released a new album, Farthest Field, which was recorded here in Louisville, Kentucky. The music is wonderful to relax to with its lyrical fashion. 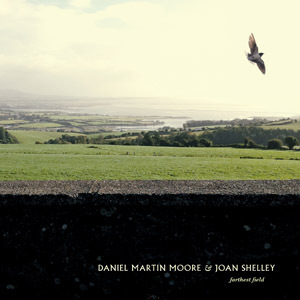 Both Daniel and Joan have amazing voices and their lyrics are witty and profound. After the concert I got to speak with them and we looked over the new record release of music by John Jacob Niles (who has one crazy voice! ), with notes written by my professor, Ron Pen. I even got Daniel to also purchase the record! 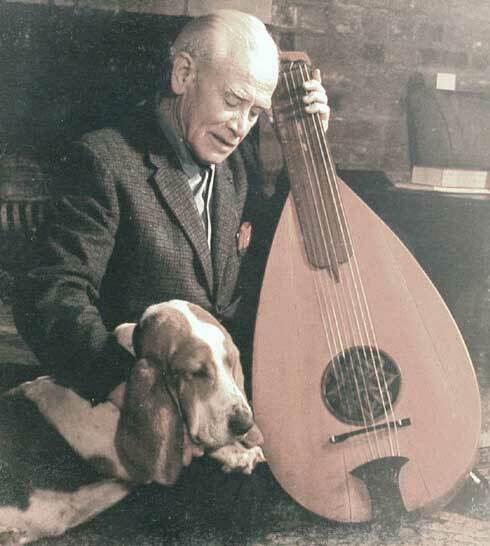 John Jacob Niles was a singer, composer, and collector of ballad music, much of it in the Appalachian region. Niles was born in Louisville in 1892 and was pretty educated, studying music overseas while in the military and also at the Cincinnati Conservatory of Music. One of the most popular songs he wrote was “Black is the Color of My True Loves Hair” which was popularized by Nina Simone in 1959, and further popularized by many other artists. I believe there is even a rap version out there. Traditional ballads were musical stories brought here from Great Britain. Many are tales about nobles, peasants, love, murder, and fairy tales. The lyrics of them can be tough to decipher, especially those versions that stay closer to the British versions. Most of the time these ballads were just sung or accompanied by some type of stringed instrument. One popular song that we studied was “Barbara Allen”. So if you only know one thing out of the post, realize that Bluegrass really isn’t the real traditional music of Kentucky, or Appalachia. While Bluegrass is an integral part, it’s actually considered pop music! Traditional music of this region is very simple with mostly voice with an accompaniment sometimes. Many of these instruments are homemade, since these people had to live with the resources that were available to them. A great movie about this music is Songcatcher (2000), which is based on some real stories. It is currently available on Netflix. 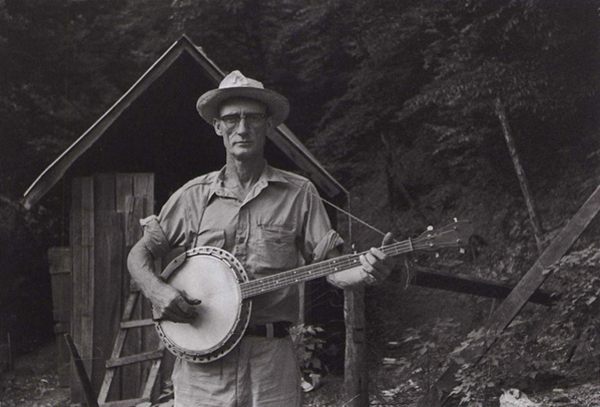 You can also find some interesting things on the Digital Library of Appalachia. All in the merry month of MayWhen green buds they were swellin’,Young Jeremy Grove on his deathbed layFor love of Barbara Allen. Though death be printed on his faceAnd o’er his heart be stealin’,Yet little better shall he beFor bonny Barbara Allen. “If on your deathbed you do lieWhat needs the tale you’re tellin’?I cannot keep you from your death.Farewell,” said Barbara Allen. When he was dead and laid in graveHer heart was struck with sorrow.“O mother, mother, make my bedFor I shall die tomorrow. She on her deathbed, as she lay,Begged to be buried by himAnd sore repented of the dayThat she did e’er deny him.